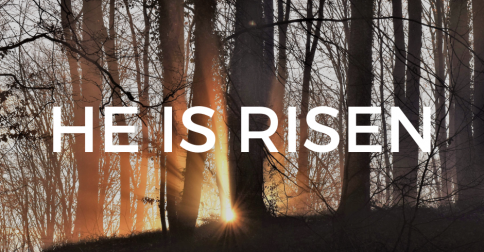 You are here: Home / lent / Why Does Baptism Matter? 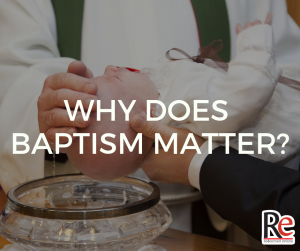 Reflect: Baptism is more than a rite of passage. We are given a mission. 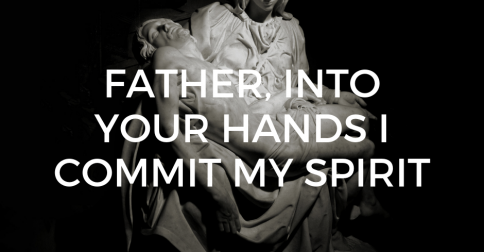 Today consider the importance of your baptism. Share: Do a small act of kindness for someone you know who is struggling, and try to do it in a way that avoids recognition. Today’s Podcast Episode: What do you need to turn away from? 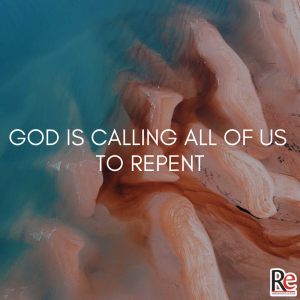 What is God calling you to repent of? Thanks because it is hard to feel like a priest prophet or king we forget the facts. We have to be like the old F B I show where when they were questioning some one they would say nothing but the facts please, we want just the facts. Baptism is the first step in sharing our love and life with God. It is through these saving waters that our life with God begins. It is now up to us to live our life in the way that God intends. Thank you Lord for all that you have given to me.